U.S.-based small businesses experienced an increase in borrowing in September compared to a downwardly modified reading of 135.6 in August, and rose by 11 percent over last year, Reuters reported. The Thomson Reuters/PayNet Small Business Lending Index rose to 140.4 in September from the previous month’s 135.6 score. 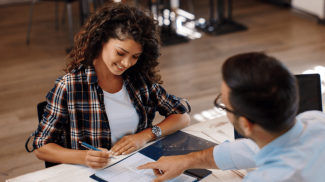 Small businesses doing the borrowing are in various industry sectors, including transportation, warehousing, construction, accommodation, food, healthcare and real estate. It seems that more small businesses are anticipating a rise in household spending over the next few months. The index reached a record high this past June. According to published reports, the Federal Reserve said whether it raises rates in December will be based on actual and projected progress toward its goals of 2 percent inflation and full employment. Thomson Reuters/PayNet Small Business Lending Index (SBLI) is a highly-correlated leading indicator of the GDP. 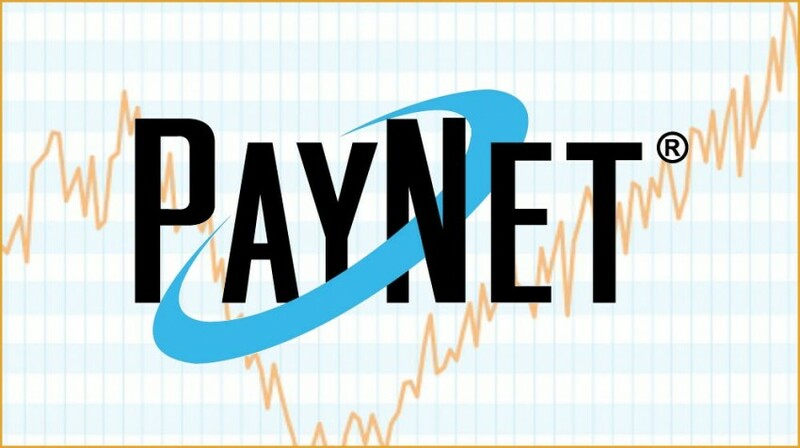 PayNet tracks new borrowing activity regarding millions of U.S. businesses through its exclusive database to calculate its predictive index. 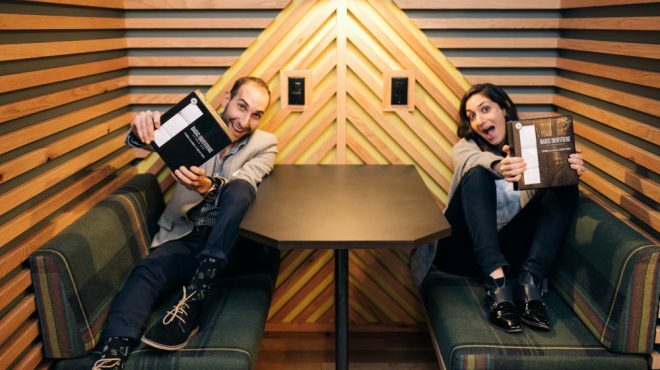 PayNet’s proprietary database is described as the richest and largest collection of small business loans, leases, and lines of credit in existence. It collects real-time information from more than 300 leading U.S. lenders and update the data on a weekly basis. This can mean two things: It is either institutions are now more lenient with small businesses or it means that more and more businesses are created or need money.